Scriblle is a standard script font family created and published by Ease Type, a Indonesian (Medan) graphic designer that experiments with designing visuals. 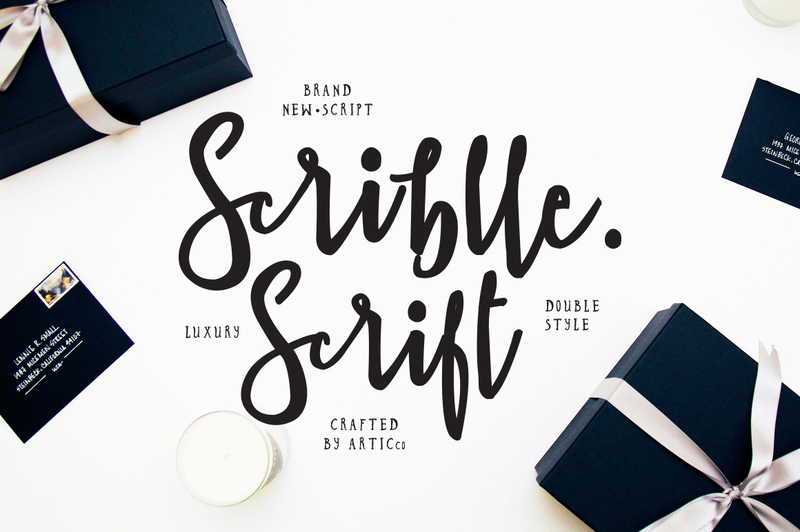 Featuring a nice and fat stencil hand-lettered design, Scriblle comes with standard features that can help you get your work done fast. Work fast with Scriblle! A font description published on Thursday, September 15th, 2016 in Ease Type, Fonts by Andrei that has 2,068 views.